Thanks to its exquisite pictorial material, this book familiarizes the reader with the logic and golden rules of art. It enables an understanding, on the one hand, of the keys to appreciating the works of the great masters, and on the other, of how to apply these rules to the practice of one's own creative activities. The work begins with a number of basic explanations on how to represent and interrelate the different parts of the human body. 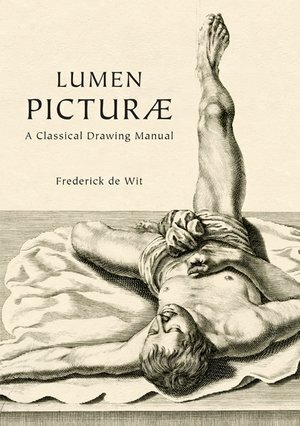 The introduction is followed by chapters on the various possibilities for representing male and female nudes, and mythological and biblical figures, dressed and contextualized. Finally it looks at quadruped animals and birds.